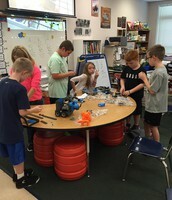 Mission: We are student invested and community connected. 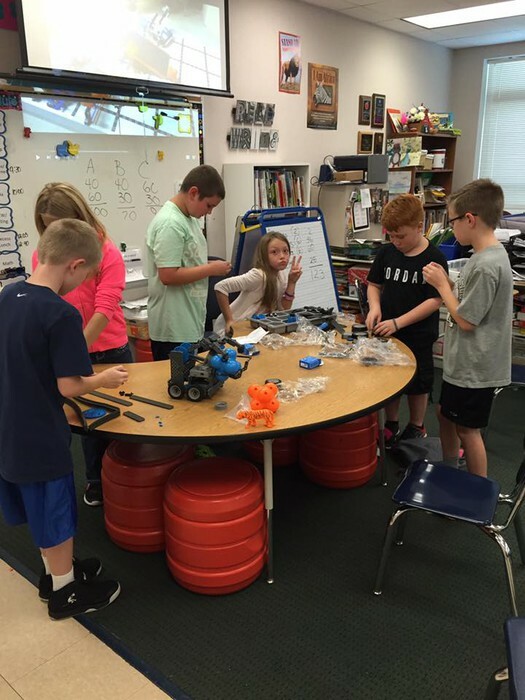 We are focused on student learning, safety, and customer service. Tune in weekdays at 7:55 for LIVE morning announcements! Happy DCHS Homecoming!!! I hope that you are able to go and enjoy the festivities!! 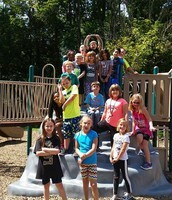 Mrs. Bolden's class celebrated 30 days of great classroom attendance with a pajama party. Classrooms all over the building have been working hard on citing text evidence to prove their opinions. This has been used for character traits, book themes, and non-fiction text features. 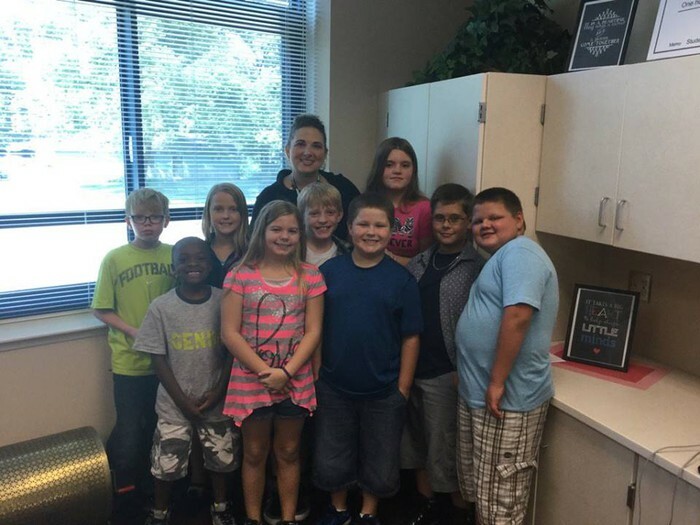 Students worked hard this week to earn a spot to attend the DCHS high dive dedication with Olympian Amy Cozad. The even will take place on Tuesday, September 20th at 10:00 in the DCHS natatorium. 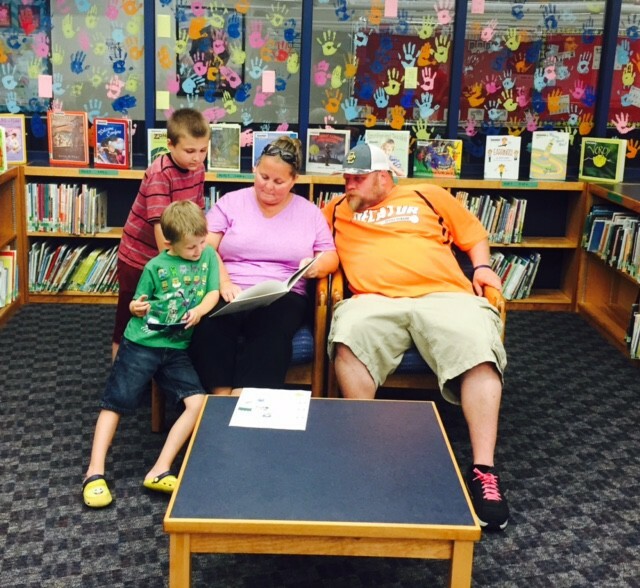 Our Grandparent's Night will take place next Tuesday, September 20th from 5-7pm. I hope that to see many students and their families at this event. Dinner will be provided and there will be many different activities for you to enjoy! 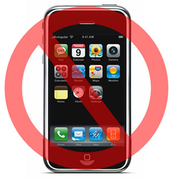 This is just a reminder about the Decatur Township Elementary personal electronic device policy. Students are not allowed to bring ANY personal devices to school. This includes iPods, cell phones, and tablets. If a device is brought to school, it will be kept by the teacher until the end of the school day and returned to the student. If it happens again, it will be turned into the office and the student may come and get it back at the end of the day. If occurs more than two times, the parent will be asked to come in and retrieve the device. Thank you for your support in keeping our students safe and focused on learning while at school! Are you or is someone you know looking for a rewarding employment opportunity and the chance to make a difference on a part-time or full-time basis? Do you like working with children with disabilities and helping them reach their highest potential? If so, please consider applying to be a special education substitute teacher in our Comprehensive Intervention Program (CIP) and/or Developmental Preschool classrooms. 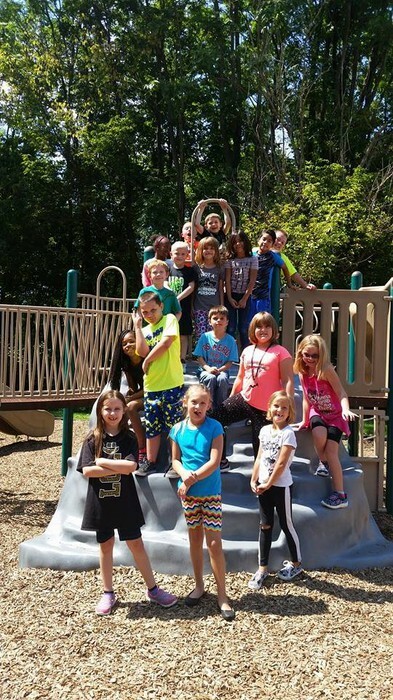 In Decatur Township our CIP classes are self-contained, special education classrooms designed to support the needs of students with disabilities who require more individualized and small group supports and services. Developmental Preschool is a self-contained classroom for our 3 and 4 years olds with disabilities. 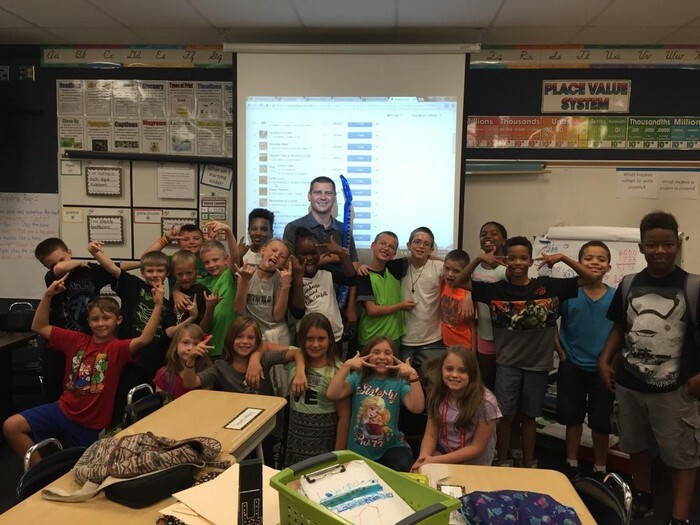 In both of these settings, you would be one member of the team as a substitute and would have the support of the other regular staff members in the room to get to know the students and procedures. MSD of Decatur Township currently has openings for these special education substitute positions posted on our website. In addition to working with amazing students, these positions follow the school calendar and would be ideal if you have children already enrolled in our school system. 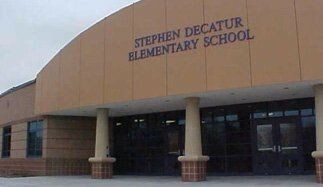 If you are interested or would like more information, please visit our website at www.decaturproud.org and apply today! Current pay is $100 per school day. Come and join us at Stephen Decatur EVERY Tuesday evening for a free dinner from Second Helpings! Bring your grandparents to celebrate! There will be dinner, various activities, and a chance to visit the book fair! Would you like to see Mrs. Gordon's basketball skills? Would you like to see how these work against the skill and talent of professional players? The Harlem Wizards vs. Decatur Township teachers & staff. 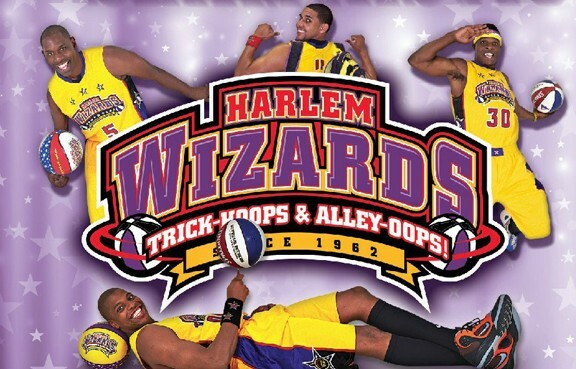 This is a fun-filled, family event that you won't want to miss! Tickets prices start at $10 for advance tickets - $12 at the door. 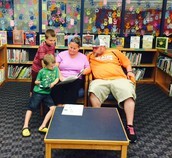 Student-Led conferences will occur on September 28th and 29th. Students will be released at 1:40 on these days. This will allow more time for conferences to occur in the afternoon and evening time frame. Just a reminder, we are now enforcing the district policy that requires a written note for any changes in transportation. This means that any changes, including making a normal bus rider a car rider, need to be submitted in a written note. All car rider pick-ups must also have the Stephen Decatur Car Rider Tag in their front passenger window. 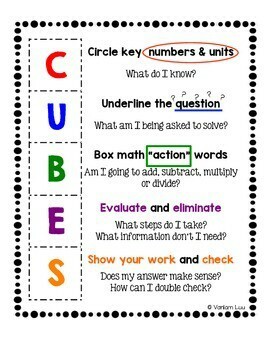 This will help to ensure the safe dismissal of all students. Thank you for understanding! Just a reminder that we have a new security system in place in the main office. Any visitors that wish to enter the building will need to present a valid ID to enter. Every visitor, whether they are visiting the nurse, getting a child for early dismissal, eating lunch with their child, paying on lunch accounts, or visiting a classroom, will need to hand their ID to the office staff to be scanned. The scan pulls information from their state ID and does a mini background check. Please be aware that we must adhere to this policy and ensure that every guest has been scanned and cleared. Anyone arriving without an ID will not be permitted to go beyond the office or to check a child out of the building. If you will be sending anyone in to the building to pick up a child or eat lunch, please remind them to have their ID ready to hand over to the office staff for processing. 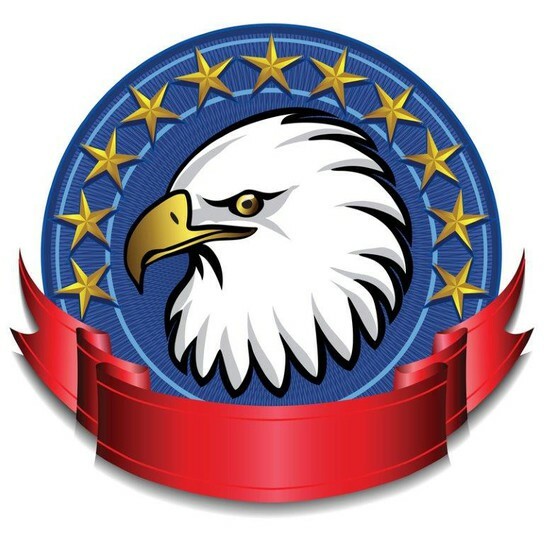 Keep us informed if you have a new email, and we will keep you informed on all the great things that are going on at Stephen Decatur! Please make sure to have kgordon@msddecatur.k12.in.us and kgordon@smore.com approved to go to your inbox and not spam. These emails will still be in addition to classroom communications from the teachers. Our hope is to have an email for every family so that we can share school related information quickly and efficiently. 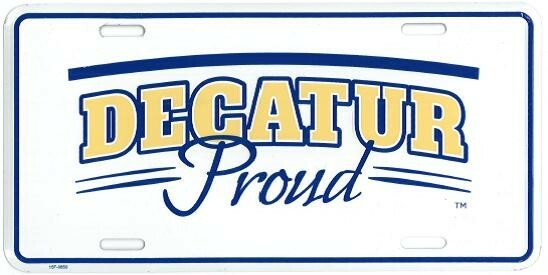 Support Decatur Township by purchasing a metal “Decatur Proud” license plate for the front of your vehicle. The cost is $10 (cash only) and the profits from the plates sold help the students in our building. Every time you use your Kroger Rewards card to purchase groceries, you can also help Stephen Decatur. 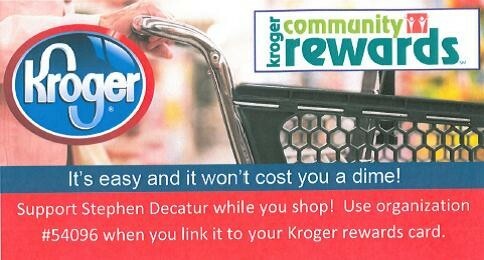 Register your card number at http://www.kroger.com/communityrewards and a portion of your total sales will be donated to Stephen Decatur. 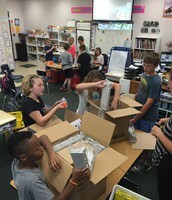 Any questions, please contact Bev O'Toole at mailto:botoole@msddecatur.k12.in.us. 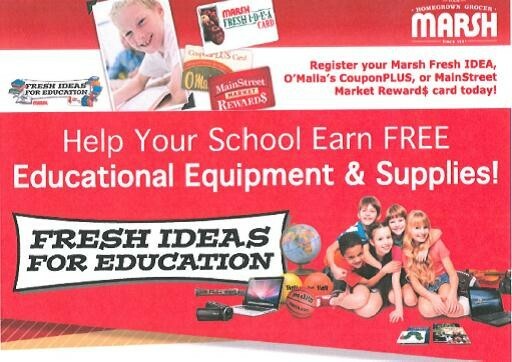 Sign your Marsh Fresh Ideas savings card up to help Stephen Decatur. You may enroll your card at http://www.freshideasforeducation.com/. 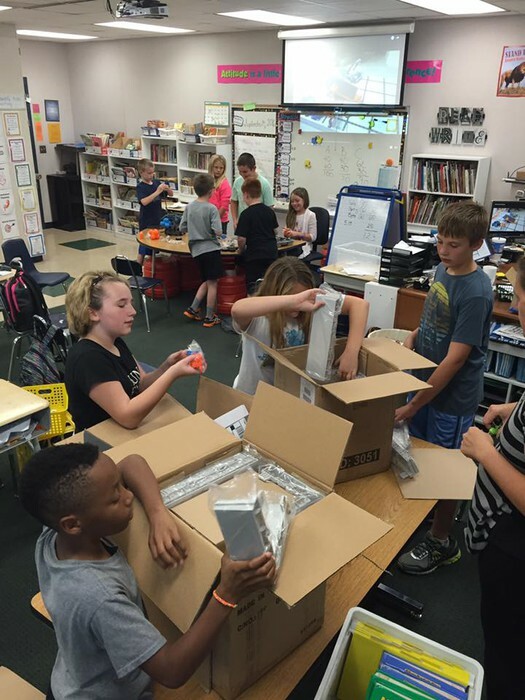 Any questions, please contact Bev O'Toole at mailto:botoole@msddecatur.k12.in.us. It is the Board’s commitment to provide a safe, positive, productive and nurturing educational environment for all of its students. Any individual who believes a student has been or is the victim of discrimination, bullying, or harassment should report the situation to the building principal or designee or complete the School District’s Harassment, Intimidation and Bullying report form, which is available online at http://www.msddecatur.k12.in.us.